In late 1945, 22-year-old John Noble was arrested by Soviet occupation forces in Dresden on a spurious espionage charge, marking the beginning of his ten-year ordeal as a captive in a former German concentration camp and later in the gulag system. 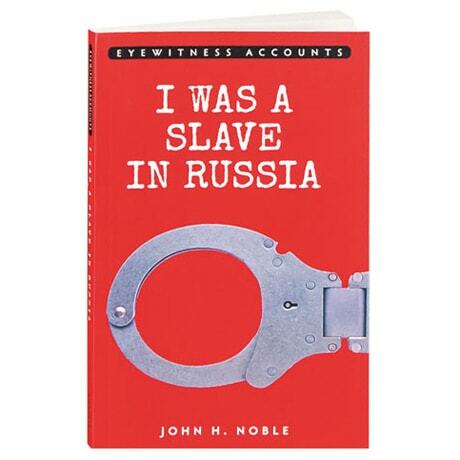 First published in 1960, this is Noble's harrowing account of how he was ultimately sent to Vorkuta, 50 miles above the Arctic Circle, where—his weight now just&apos;5 pounds—he labored in the mines, pushing two-ton coal cars. Noble also details his role in the 1953 Vorkuta Uprising, a peaceful protest that eventually ended in the deaths of dozens of prisoners.